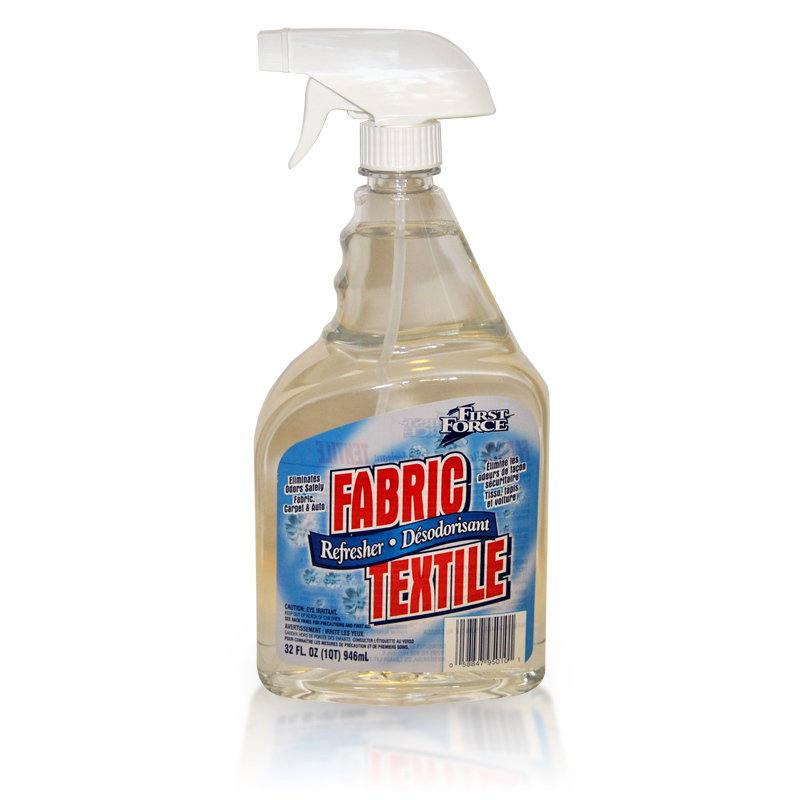 A unique formula that safely and effectively eliminates odors, leaving fabrics smelling clean and fresh. 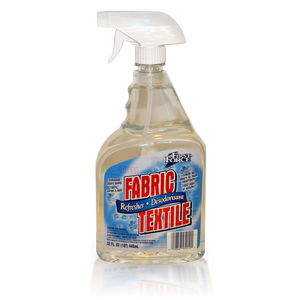 Can be used on most fabrics in your home, including furniture, blankets, carpeting, bedding and pet bedding. Can also be used to deodorize automotive interiors. These 32 ounce spray bottles come in cases of 12. Ask us about volume pricing when ordering multiple cases. I'm interested in ordering Fabric Refresher (SKU: 95010), please provide me with more information.